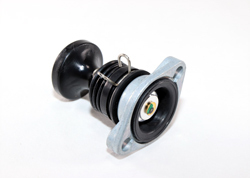 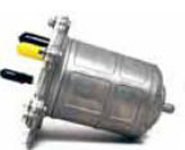 Square Fuel Filter for FF14/FF116 late. 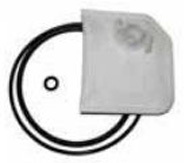 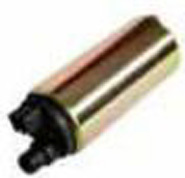 Float Needle replaces Honda OEM 16011-382-004. 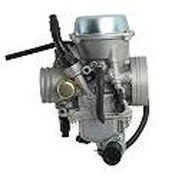 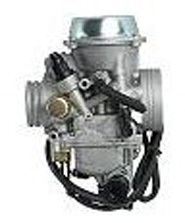 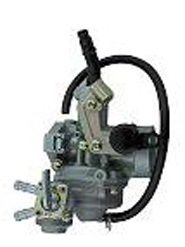 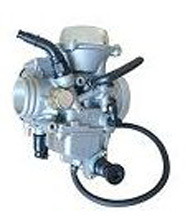 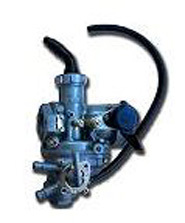 Replacement Pump Set for Honda Carburetors. 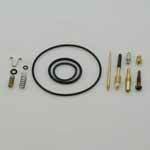 Includes Gaskets, O Rings, Needles, Seats, and Jets.